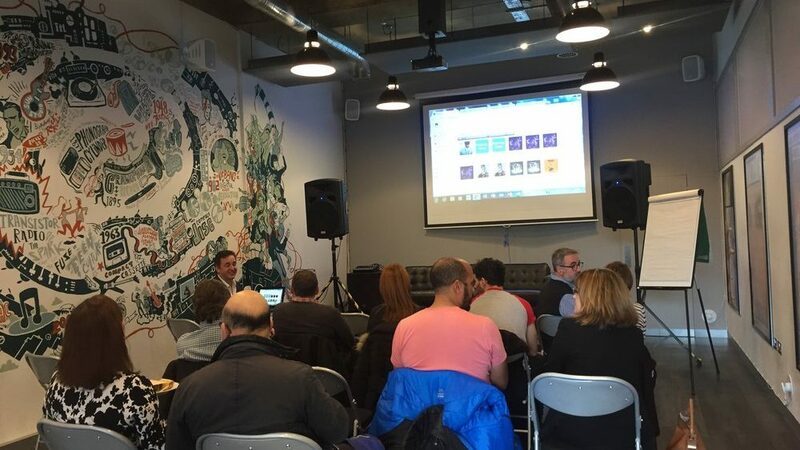 This week saw us host our first Korrect User Group meeting since announcing the launch of the User Group earlier this year. 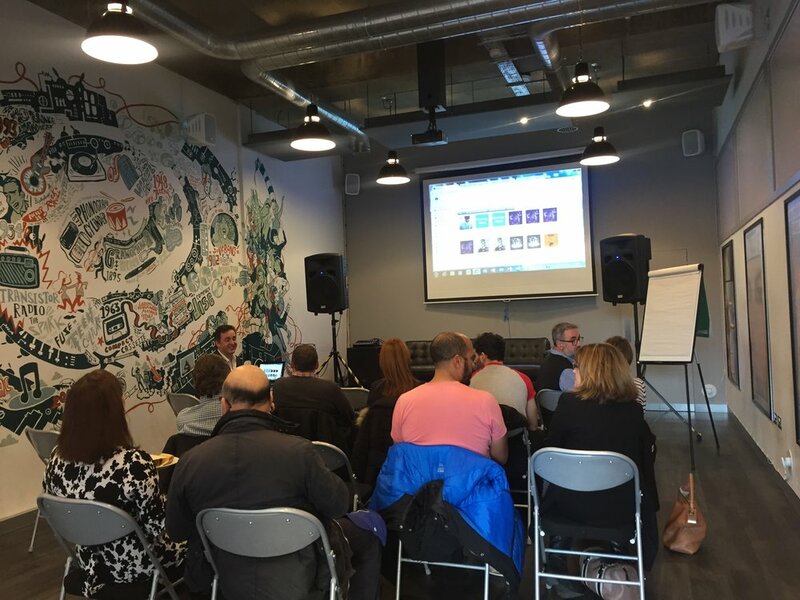 The meeting saw representatives from some of our long-standing London based clients Ninja Tune, Beggars, Silva Screen and Cherry Red attend a presentation on updates to our software which was hosted by our CEO Simon Peters. The meeting also gave each representative the opportunity to put forward suggestions on software improvements. It is key for us to be aware of the challenges that our clients face due to the rapidly evolving industry. Our clients are our future, and their input is paramount to the successful future development of our software. The suggestions were recorded and sent to our project management and development teams to be discussed for future development plans. The next meeting will be hosted in spring 2017. 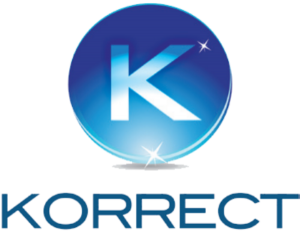 The Korrect User Group website will be launching in the coming weeks http://club.korrectsw.com so watch this space!